Welcome to London at Heritage Station. 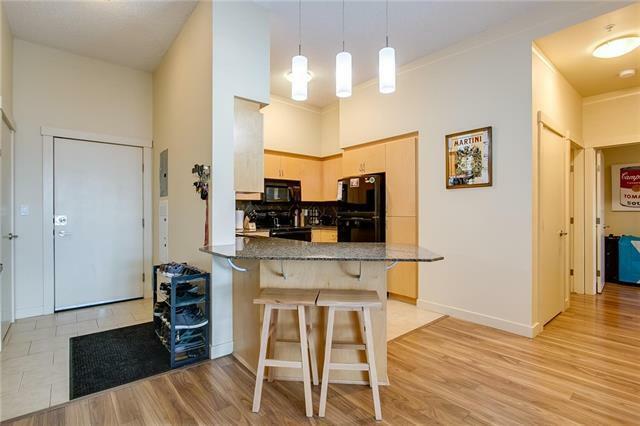 This Two Bedroom, Two Full Bathroom, Well Maintained Condo is Available for a Quick Possession. 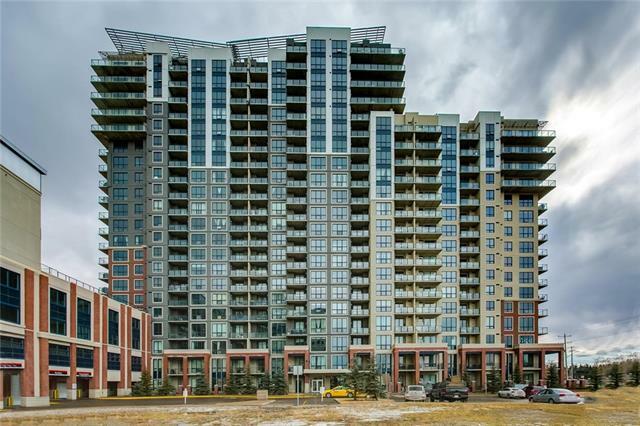 This is One of the Few Condos in the Building That Has 10 foot Ceilings Making the Home Feel Even Bigger then it is. 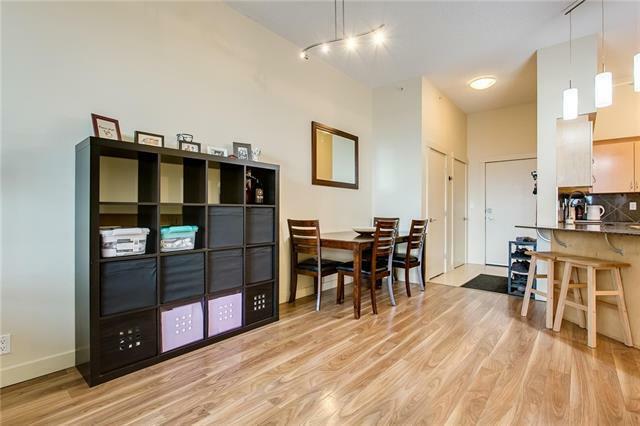 There is Laminate Flooring in the Living Room, Dining Area and Hallways, Ceramic Tile in the Entry, Kitchen & Bathrooms and Cozy Carpet in the bedrooms. The Kitchen comes with All the Appliances and Even Has a Garburator. Gleaming Granite Countertops Throughout the Kitchen and Bathrooms. Some Updated Lightening, Honeywell WiFi Thermostat and Hunter Douglas Blinds are Included. The Full Sized Stackable Washer & Dryer are Less than a Year Old. Walk Down the Hallway and into the Parkade, No Waiting for the Elevator. The Balcony is Huge with a View of DT and Tons of Room to Entertain Which has a Natural Gas Hookup for your BBQ. The Four Level Parkade has Bike Storage on Each Level. 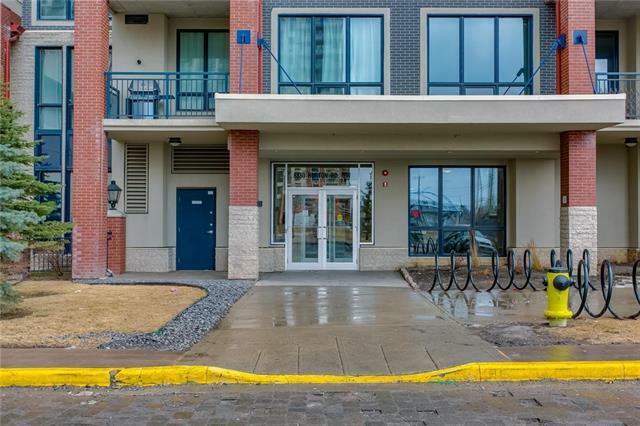 Ideally Located Next to Heritage LRT/BUS Station makes for a Convenient Commute.